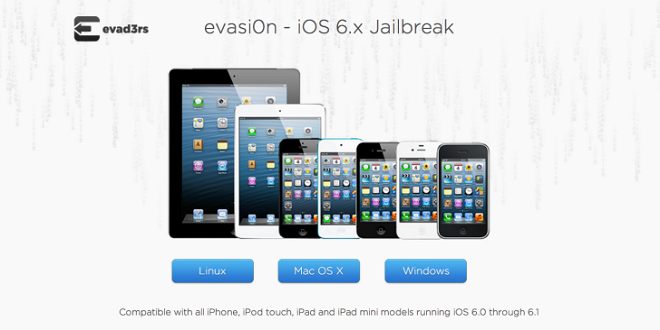 Shortly after its official release, evasi0n has 2 million estimated downloads. The tool for jailbreaking iOS handset that is a production of evad3rs. In detail, 6 hours after the release of the tool there were roughly 800k downloads. 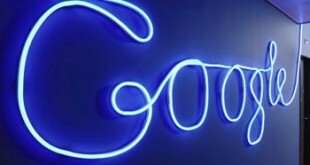 In the following 24 hours, an estimated 1.7 million downloads was made by the web. This time, it isimpossible that it could not reach up to 2 million dl hits. Evasi0n, a free app available in Linux, Mac OSx and Windows Operating Systems. It enables iHandsets owner to modify and completely break their iOS 6 iPhones, iPads, and iPod touch players -add themes and tweaks. If you are interested in jailbreaking your device, consider reading these notes, by the developers themselves. “·Backup your device using iTunes (or iCloud) before using evasi0n. If something breaks, you’ll always be able to recover your data. 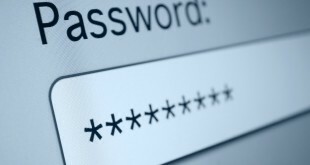 ·Those who use backup passwords in iTunes must disable them for now. After doing so, iTunes makes a brand new backup. Please wait for that backup to complete before proceeding! Feel free to re-enable your backup password after jailbreaking. ·Please disable the lock passcode of your iOS device before using evasi0n. It can cause issues. ·Avoid all iOS and iTunes related tasks until evasi0n is complete. Why not just enjoy a brief break from the computer to stretch your legs? You may also want to visit their Official website for more details. Back-up your device in iTunes: Connect your device – iPhone / iPad / iPod touch to your mac > wait for it to appear in iTunes sidebar> select > right click > then Back UP. Just follow the steps given in the installation, oh I mean jailbreaking. Jailbreak complete! : your device may restart many times in the completion process. Wait for it then you may click on “exit”. If you have done the process the right way, or made the right steps. You will notice “Cydia” being installed.